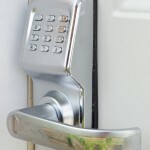 Please don’t hesitate to contact us to find out more about the security solutions we offer in Mamaroneck, NY. 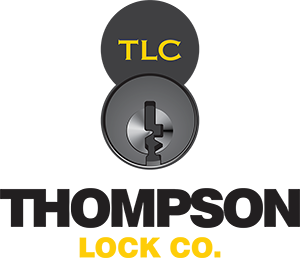 For over 30 years, our professional team here at Thompson Lock & Supply Corp. has provided the Mamaroneck, New York area with exceptional security solutions. Thanks to this experience, we are your premier source for security-related information, and we will go the extra mile to make sure your home or office is completely secure. If you want to know more about the products or services we offer or how we can help you secure your property, please contact us today. We are ready and waiting to help you find the solutions that will best suit your needs and help you gain greater peace of mind knowing your property is safe and secure.